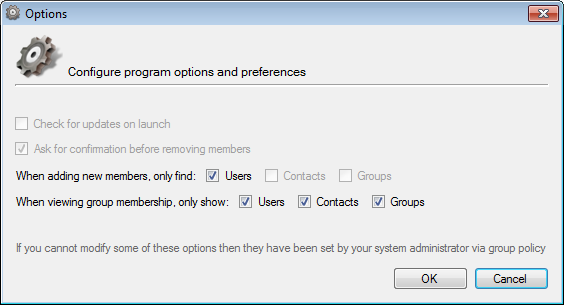 Click here for Group Policy ADM file that allows control of all programs options via Group Policy and a guide that explains how to use it. 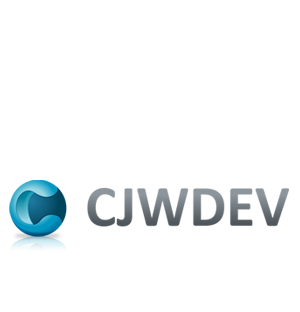 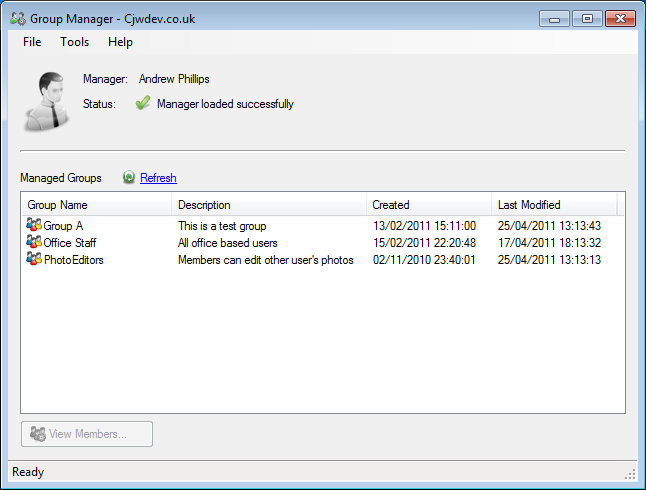 The free edition is intended to be used by smaller organisations where users only manage a single group, or by anyone that wants to test the application out before purchasing the standard edition. 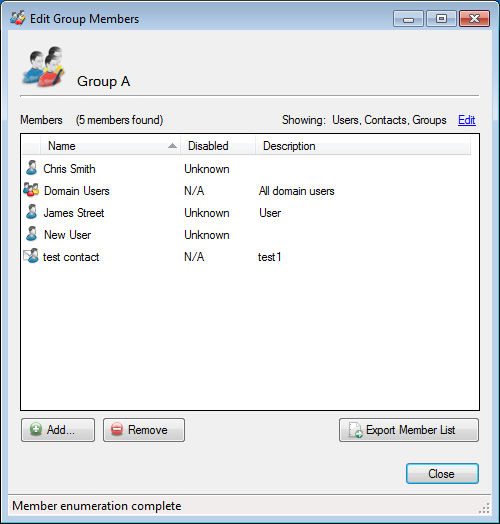 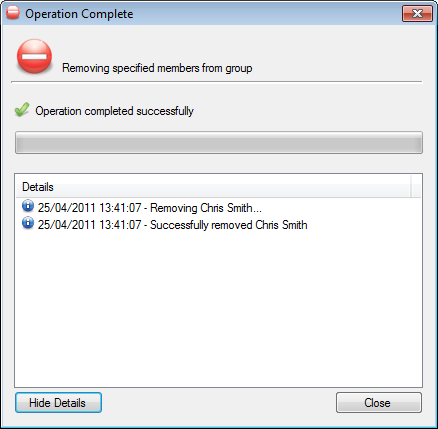 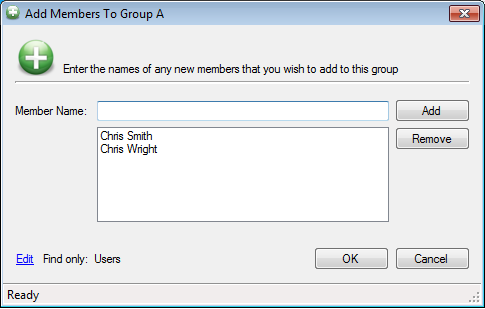 It is only able to manage a single group (if the user is a manager of more than one group then a warning will appear and they will only see the first group found) and the user is also not able to change any of the program options (manually or via Group Policy) or add new members from other domains.